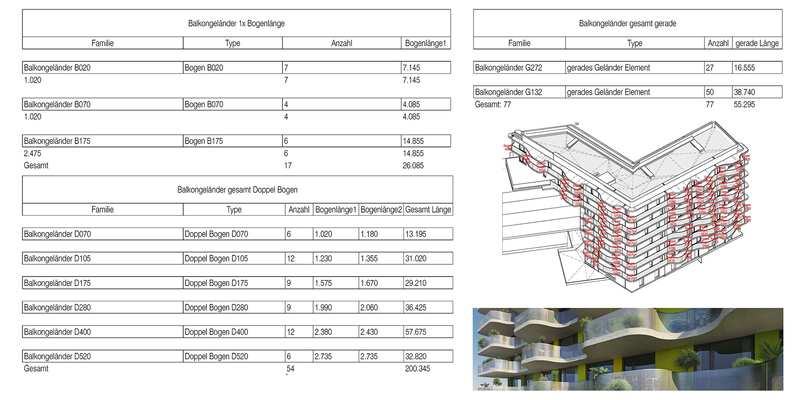 The entire project process is delivered in BIM Standard Format according to the latest state of the art. 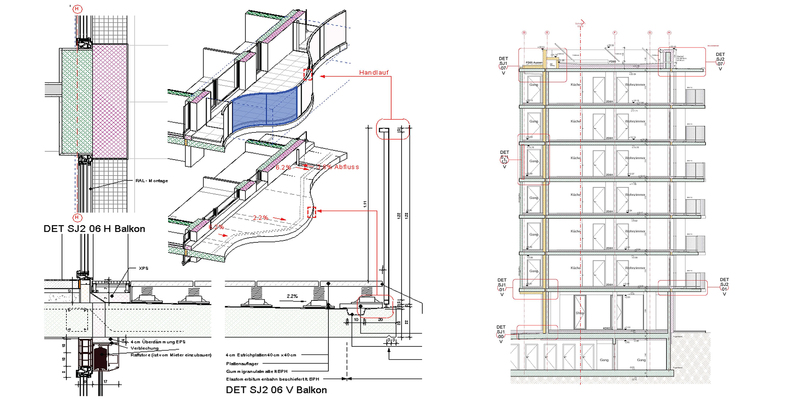 Not only does this approach facilitate the mass conception during the planning phase and ensures ideal control of the building process, but it also results in the client being handed a full building information model upon completion. 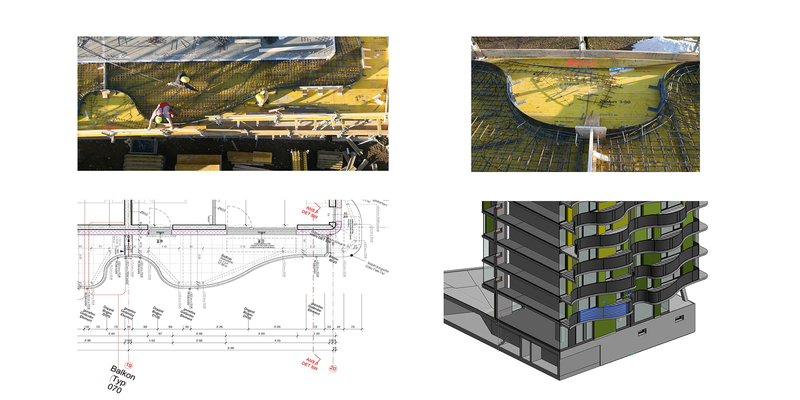 The latter serves as a central data model for the future maintenance of the building. Moreover, it provides an ideal basis for cost-utility calculations.